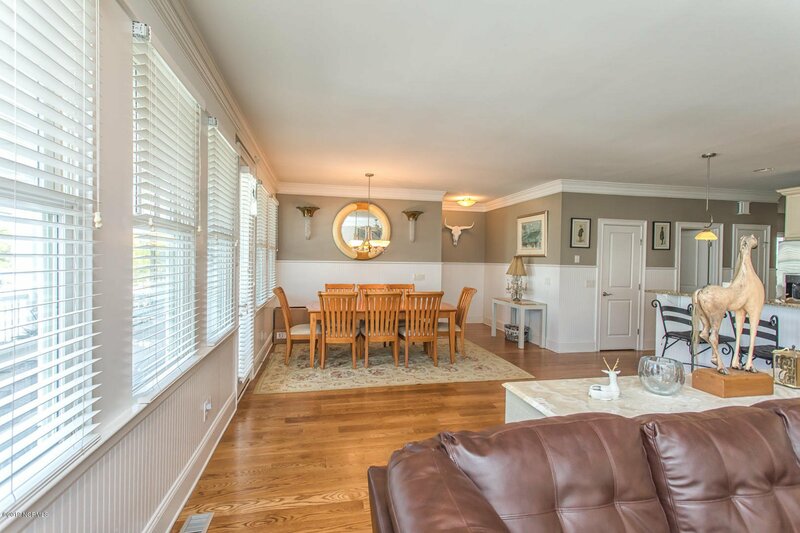 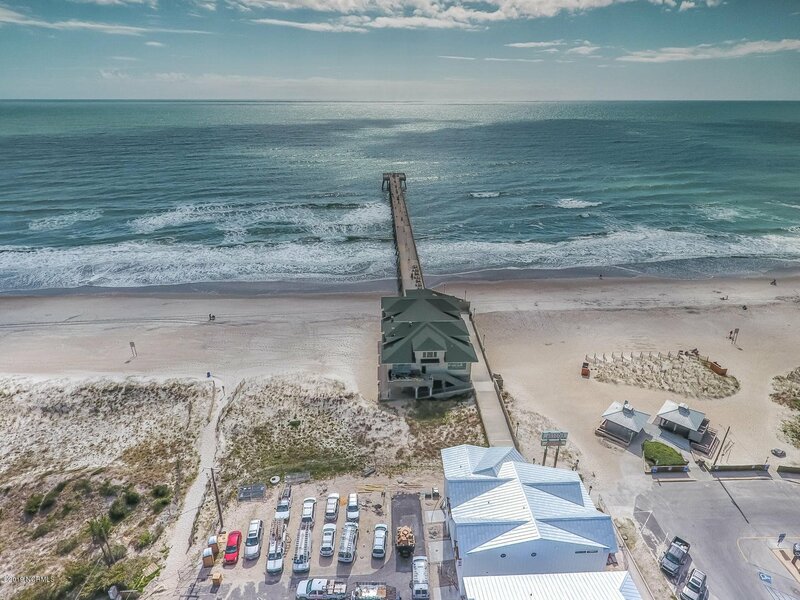 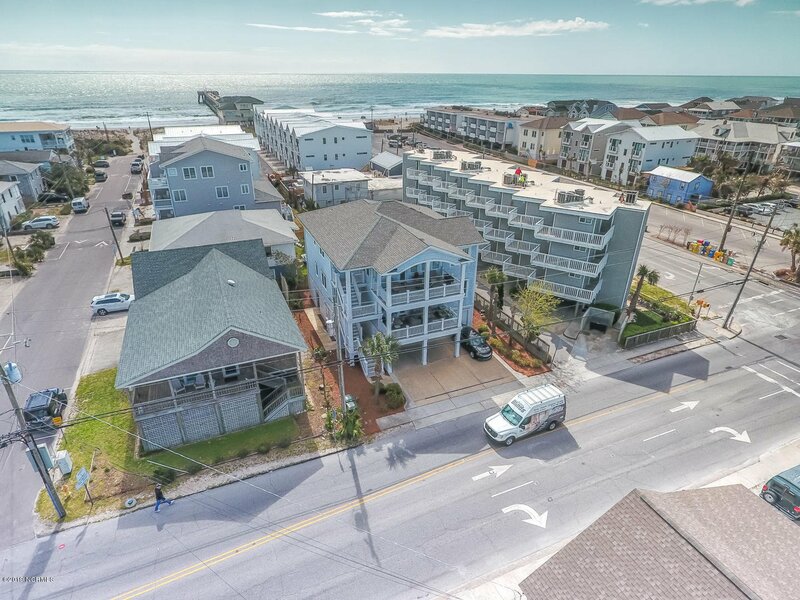 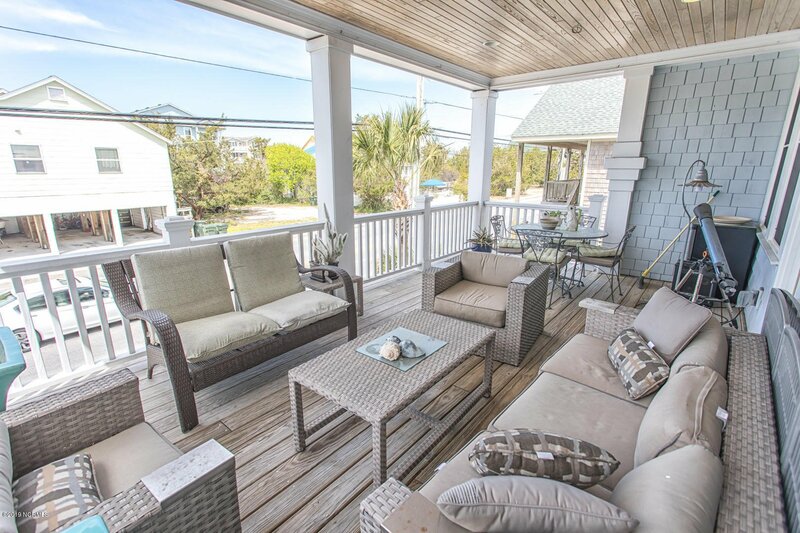 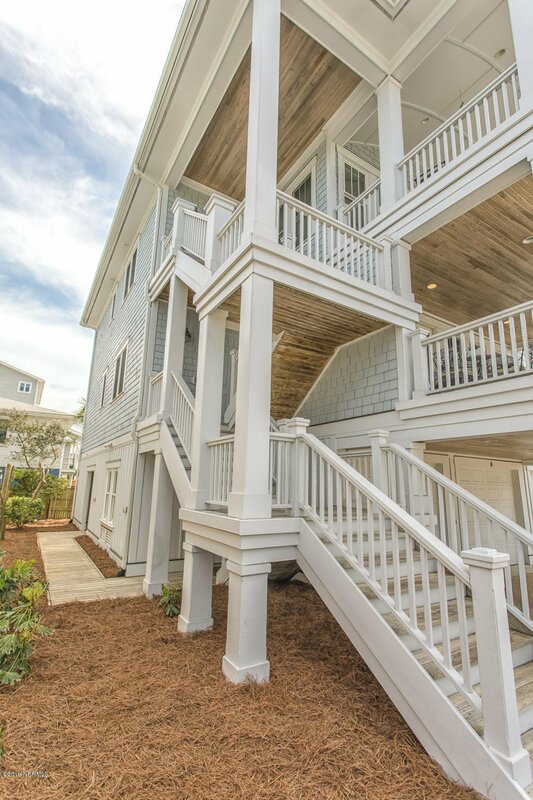 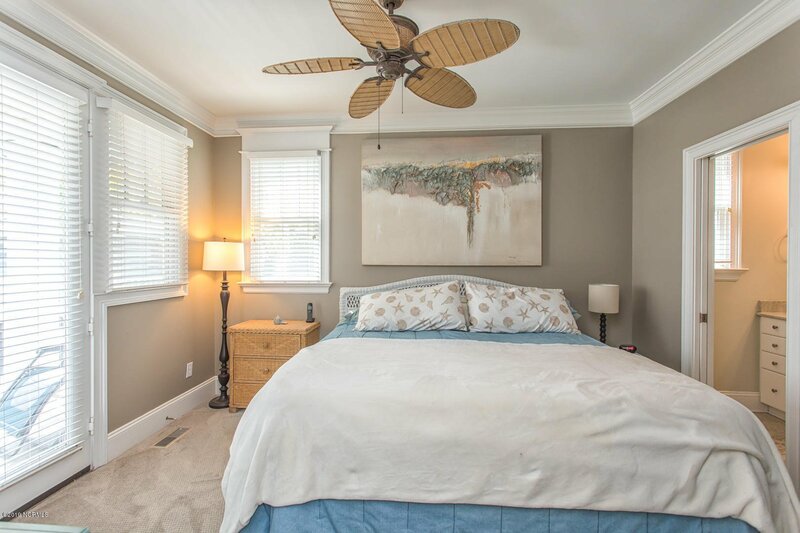 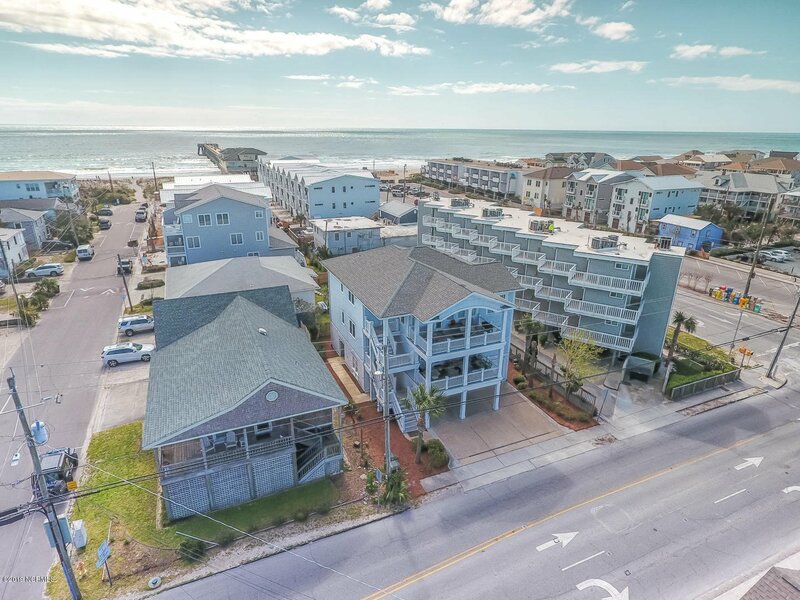 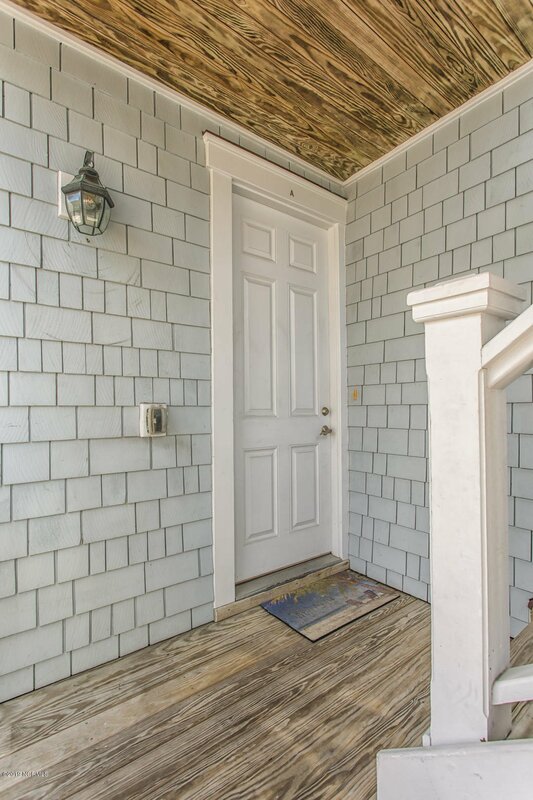 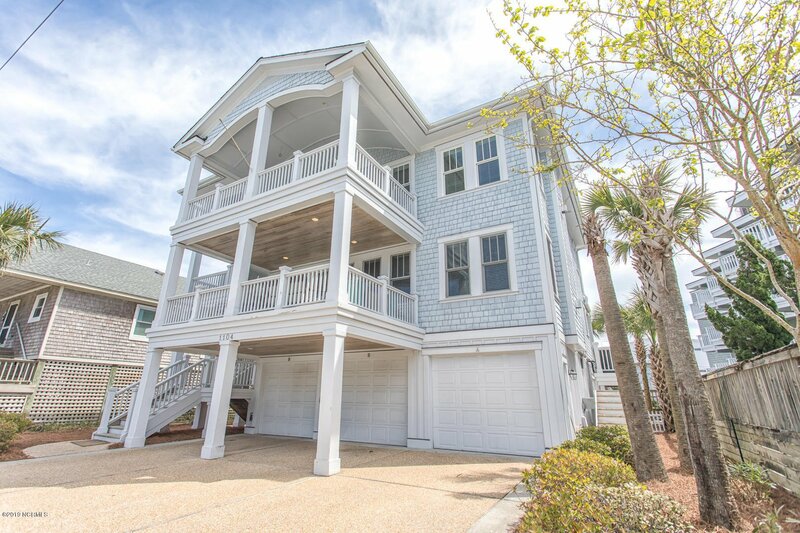 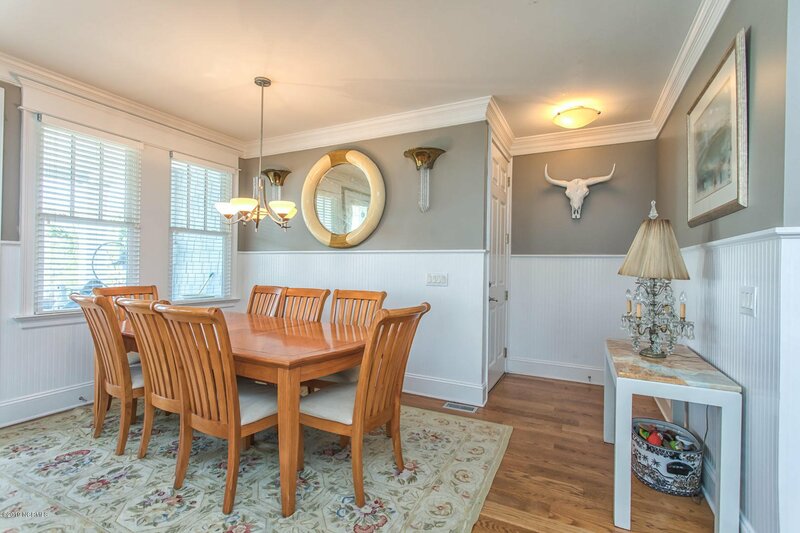 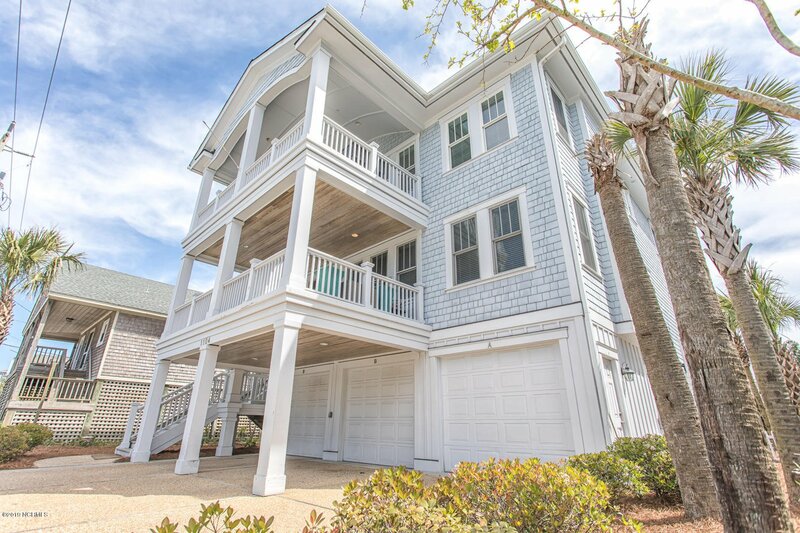 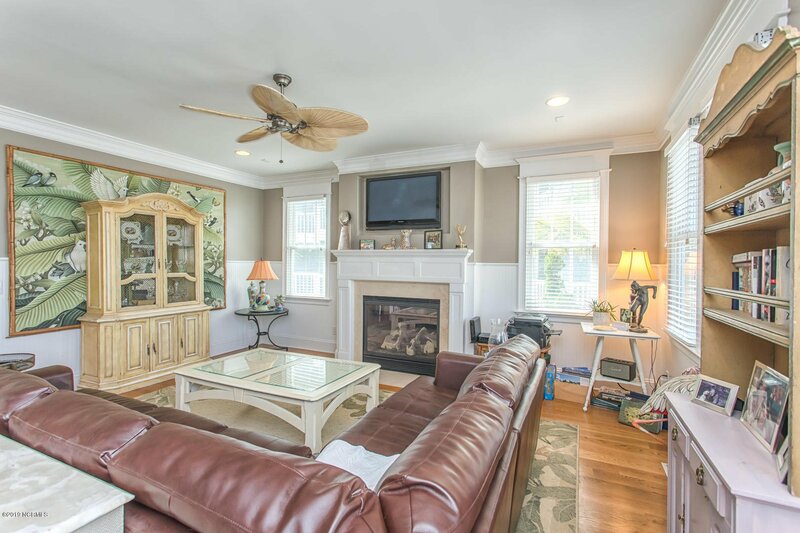 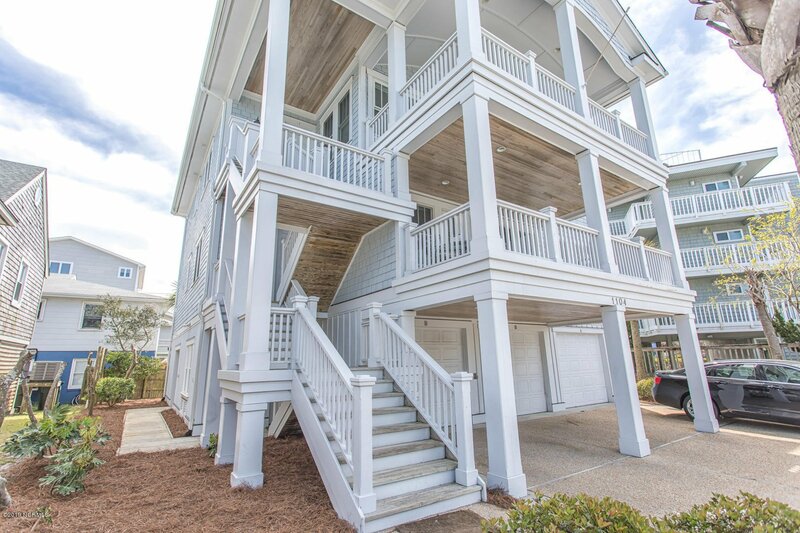 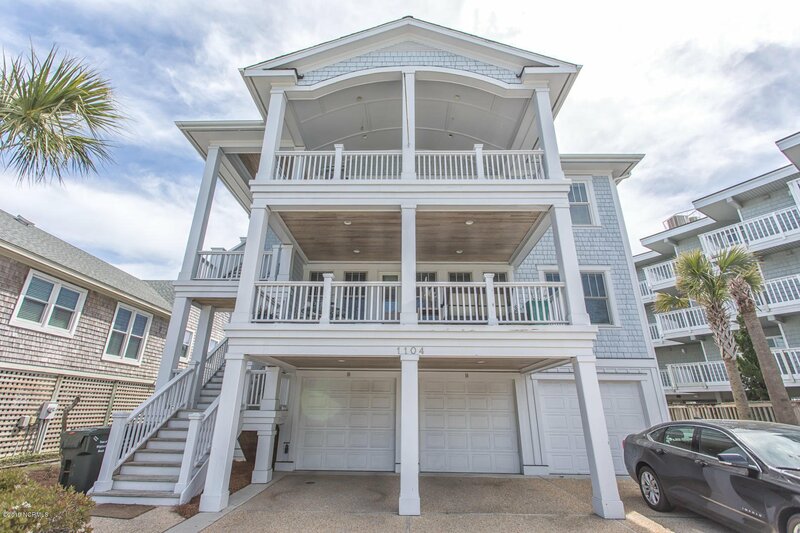 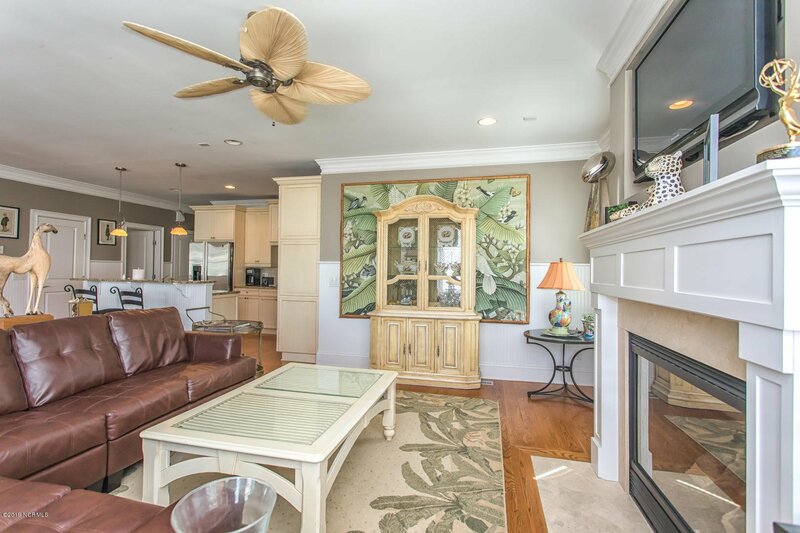 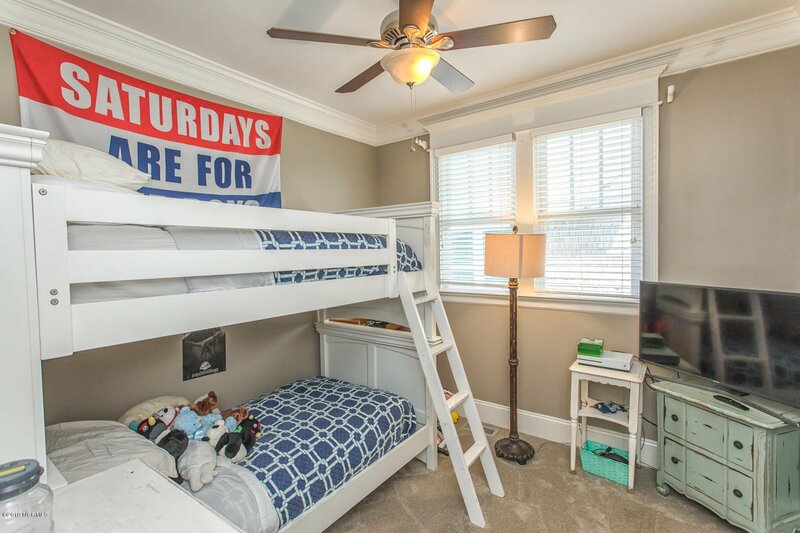 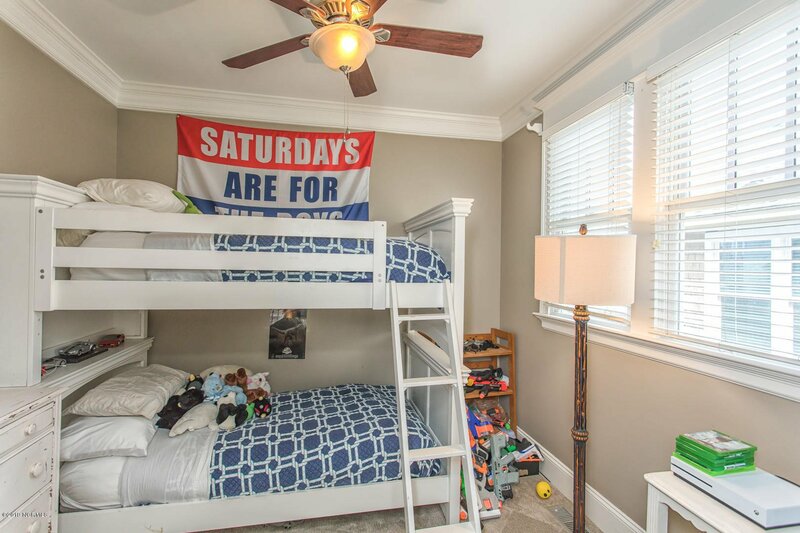 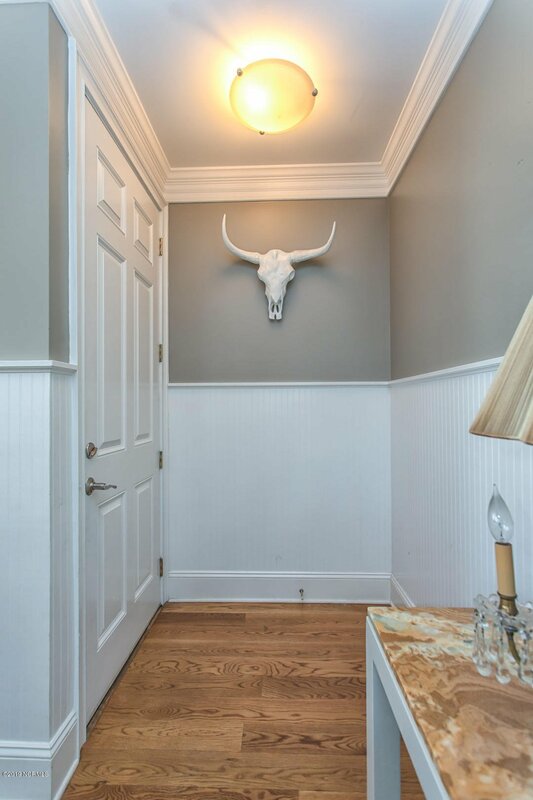 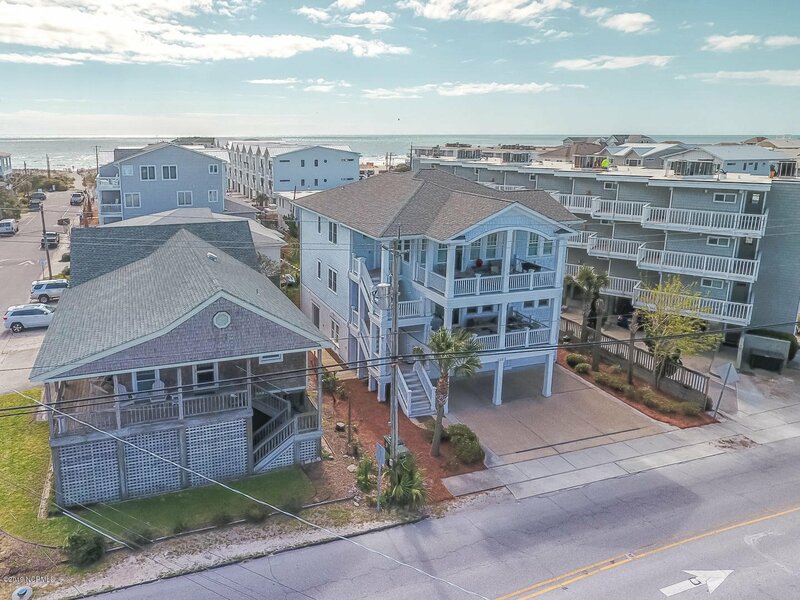 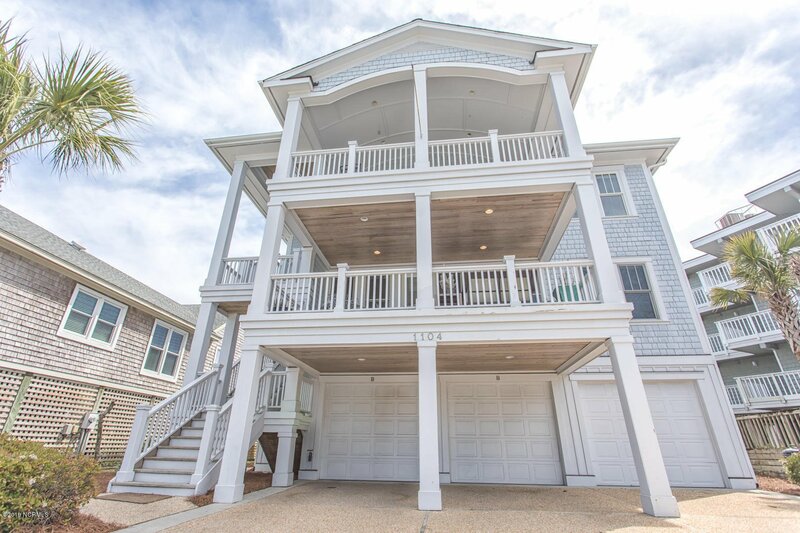 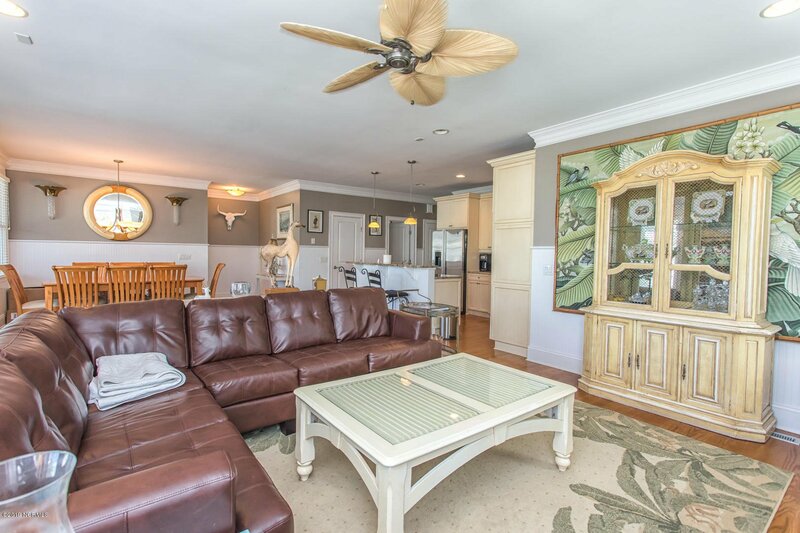 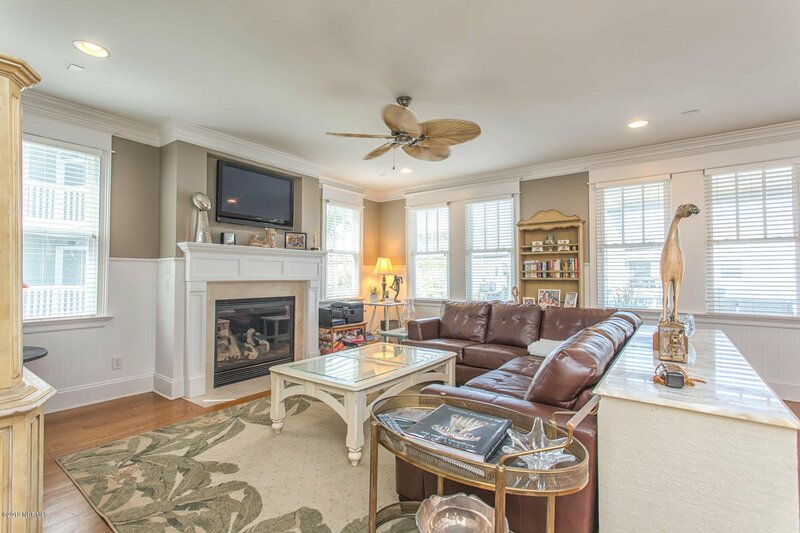 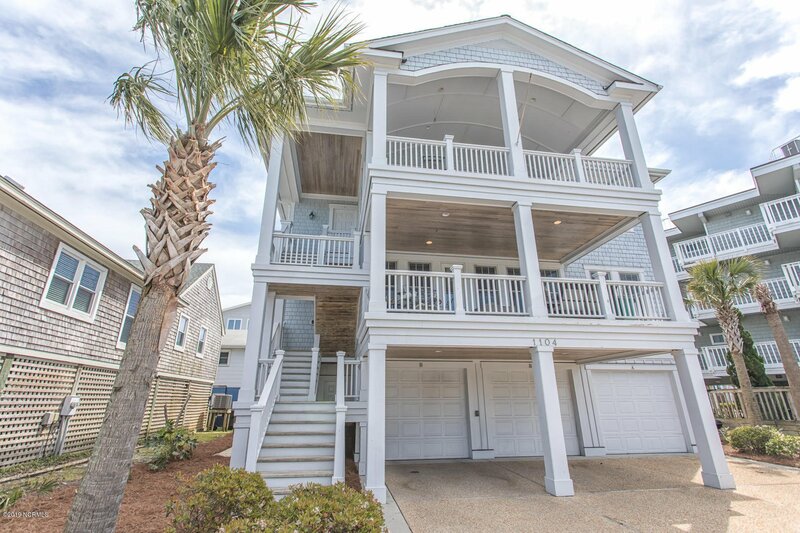 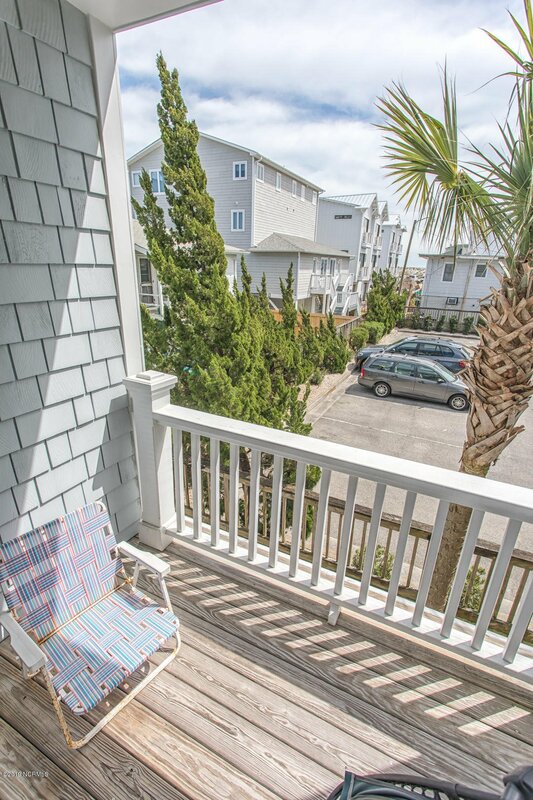 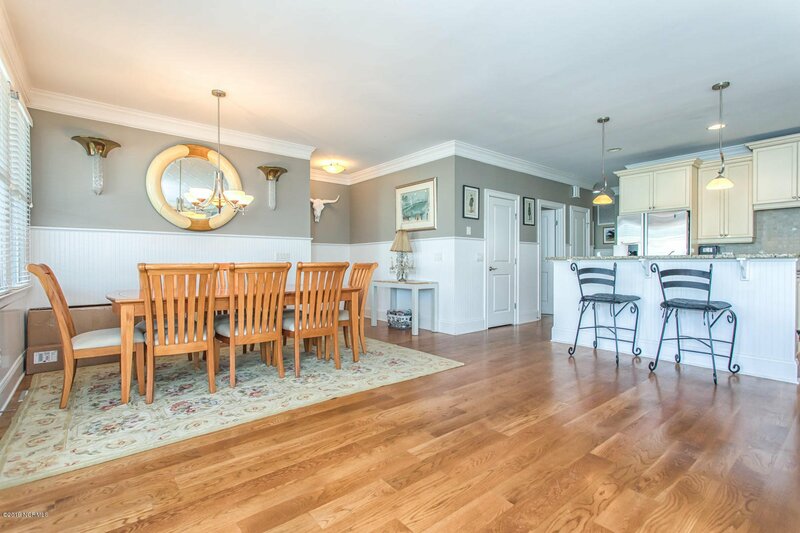 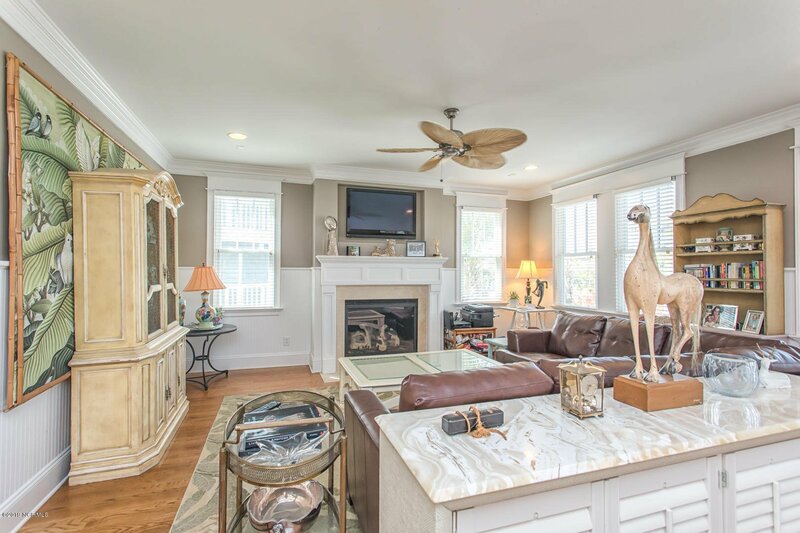 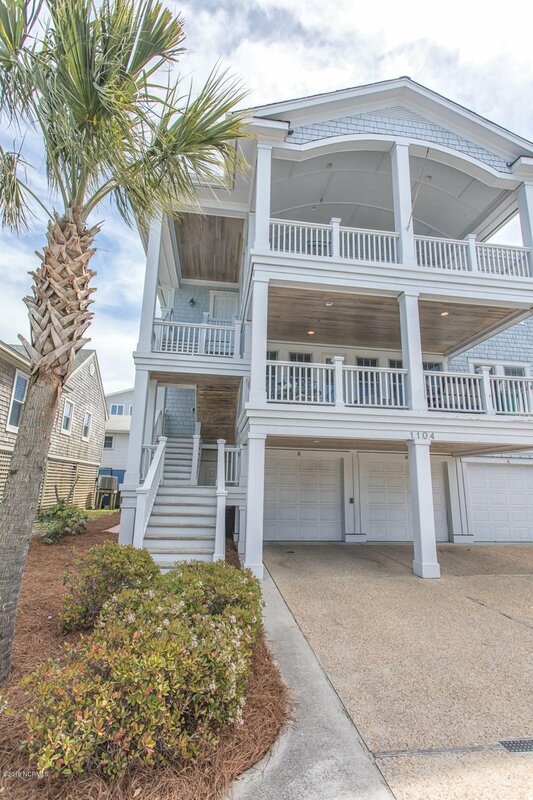 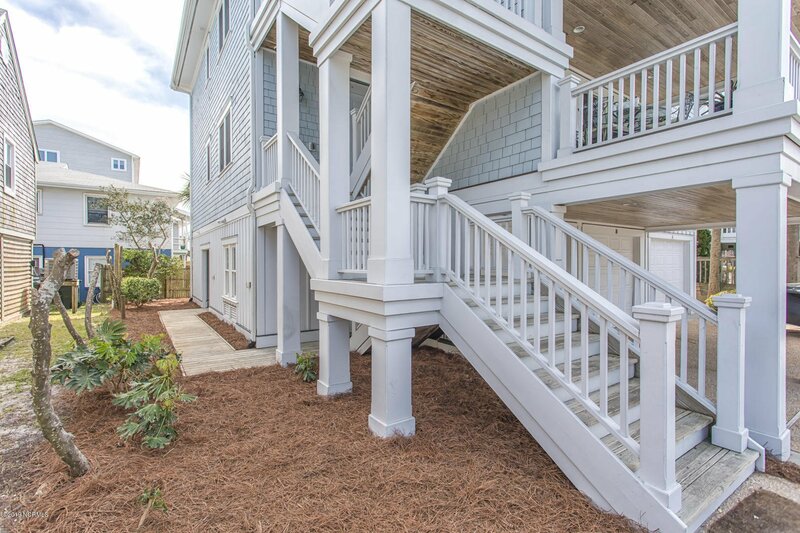 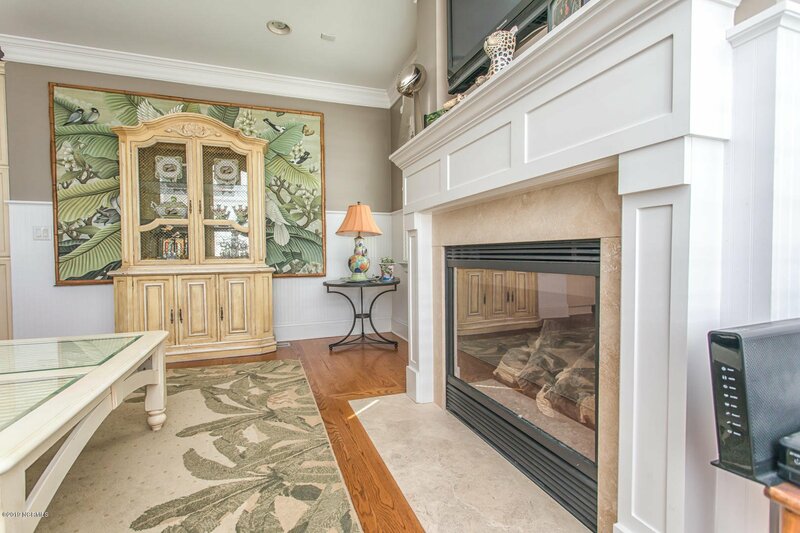 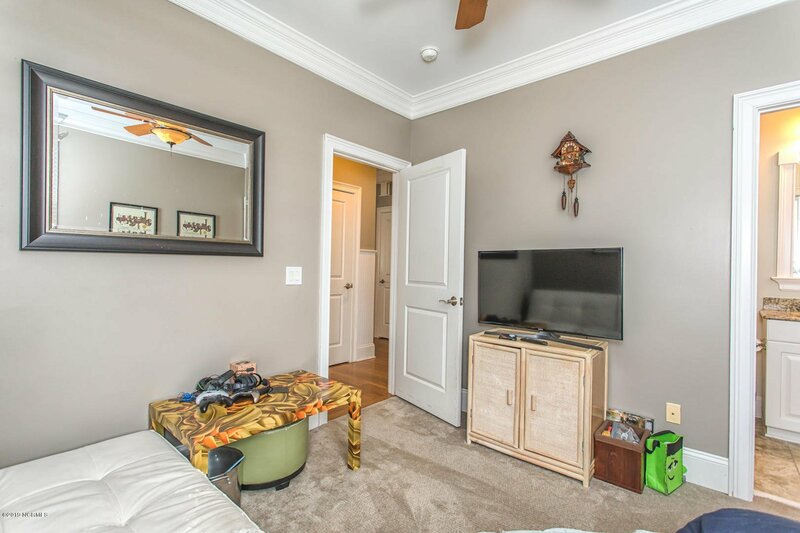 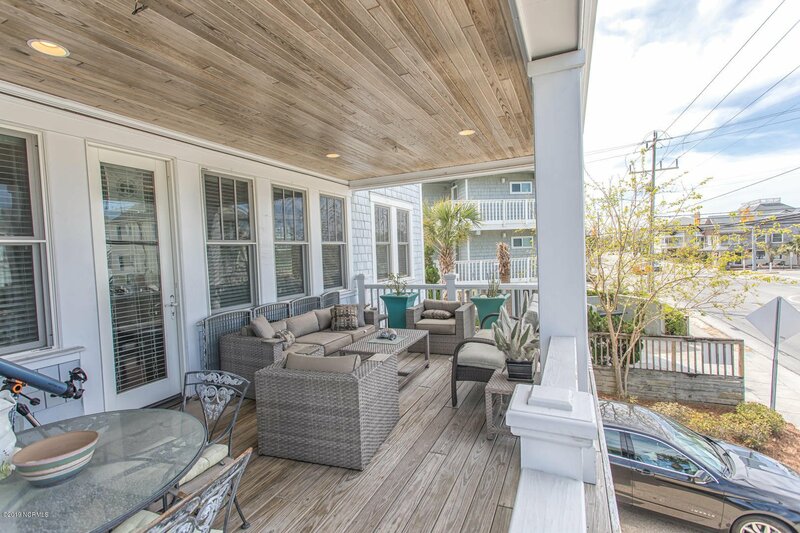 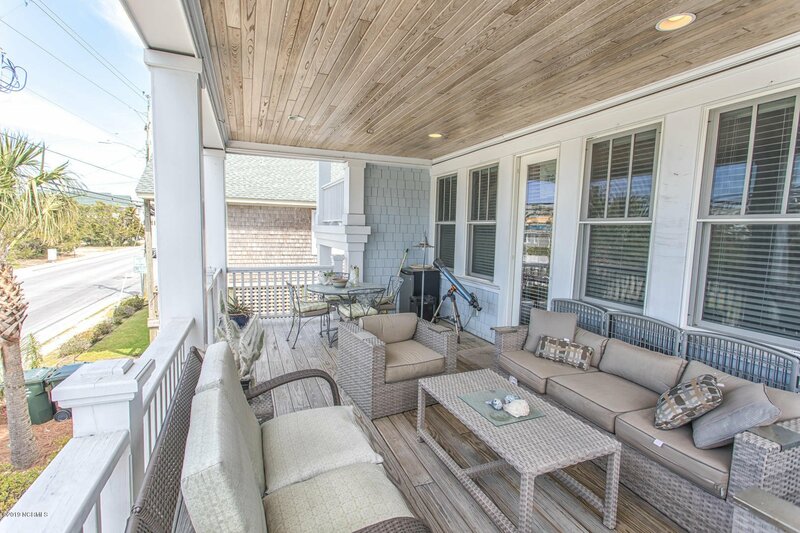 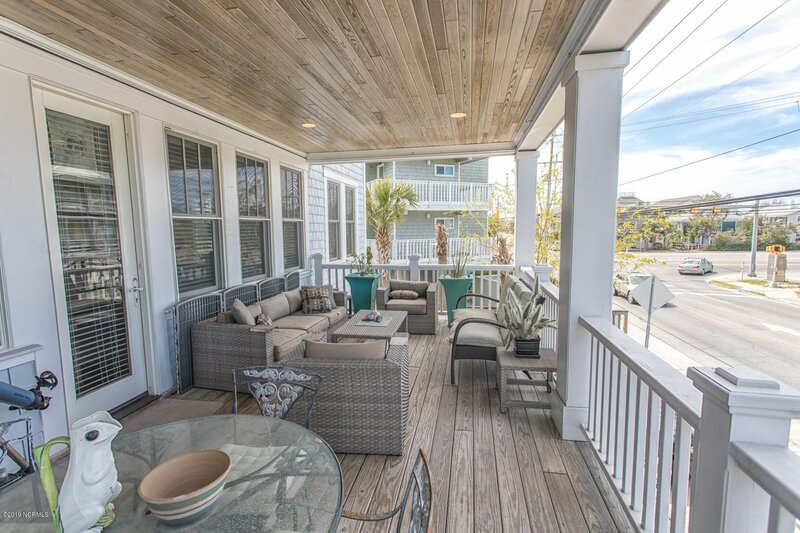 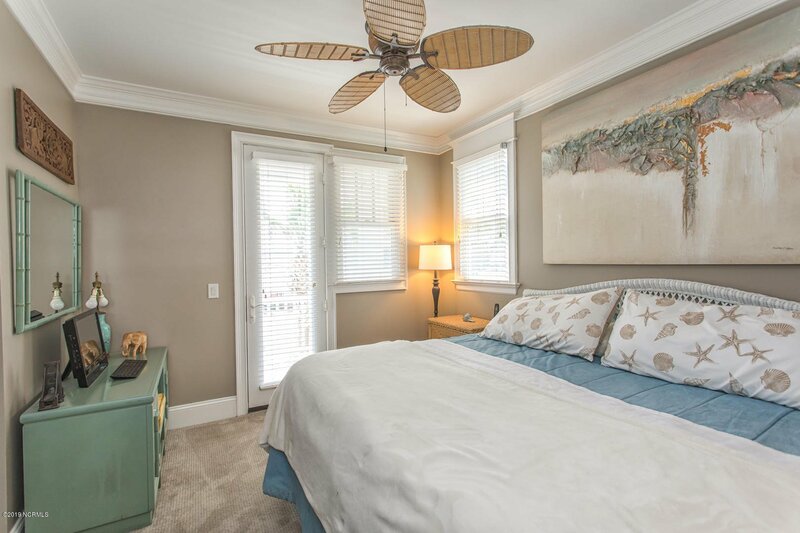 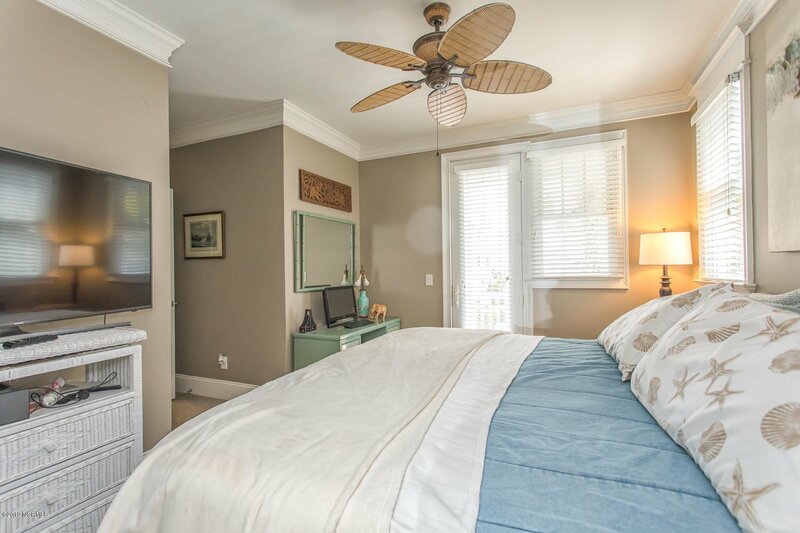 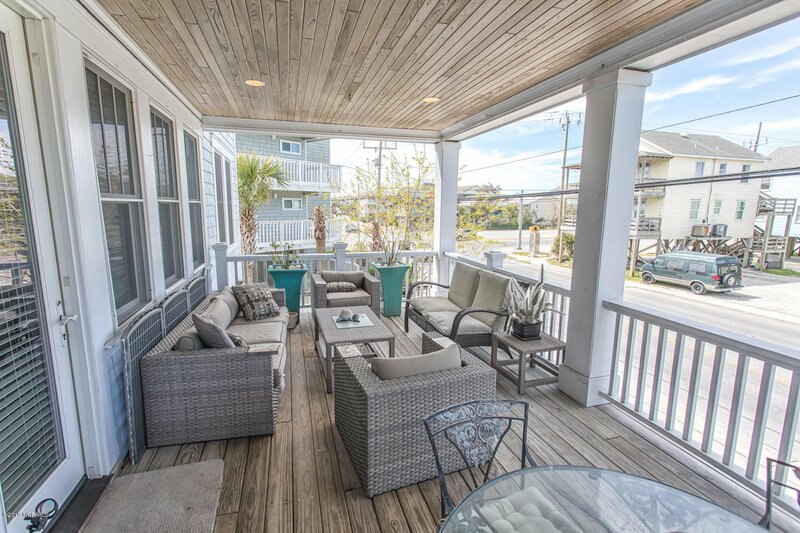 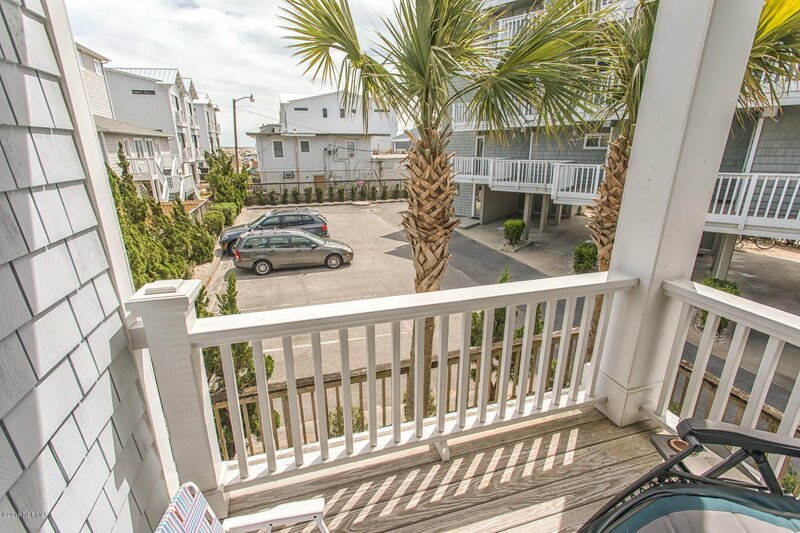 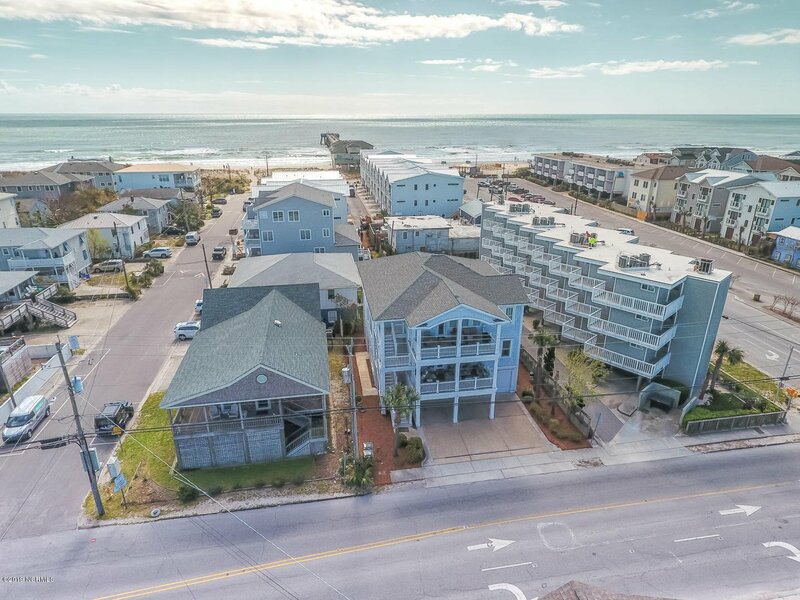 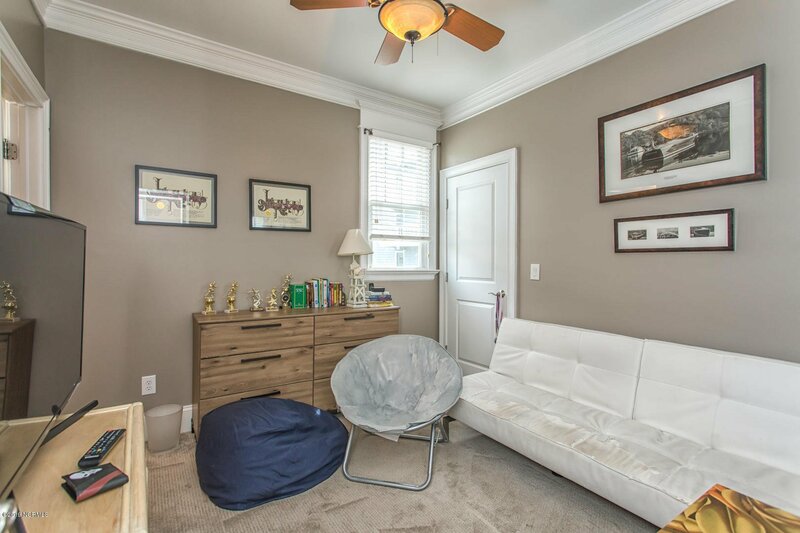 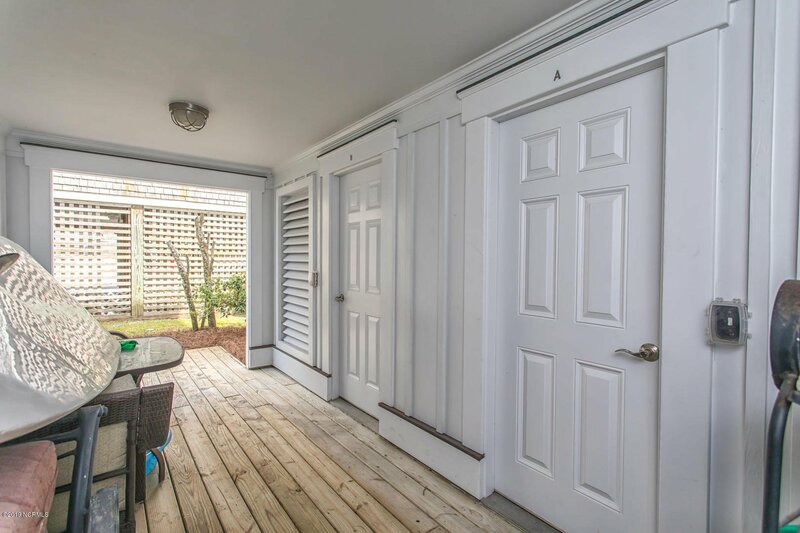 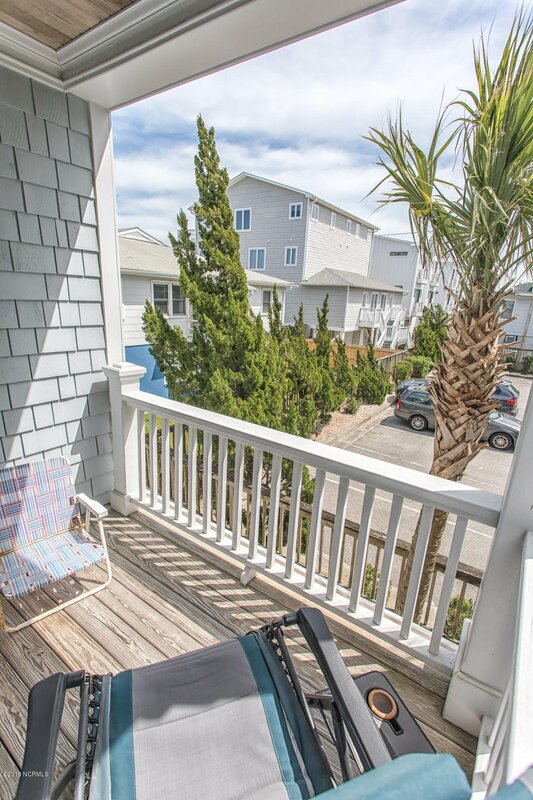 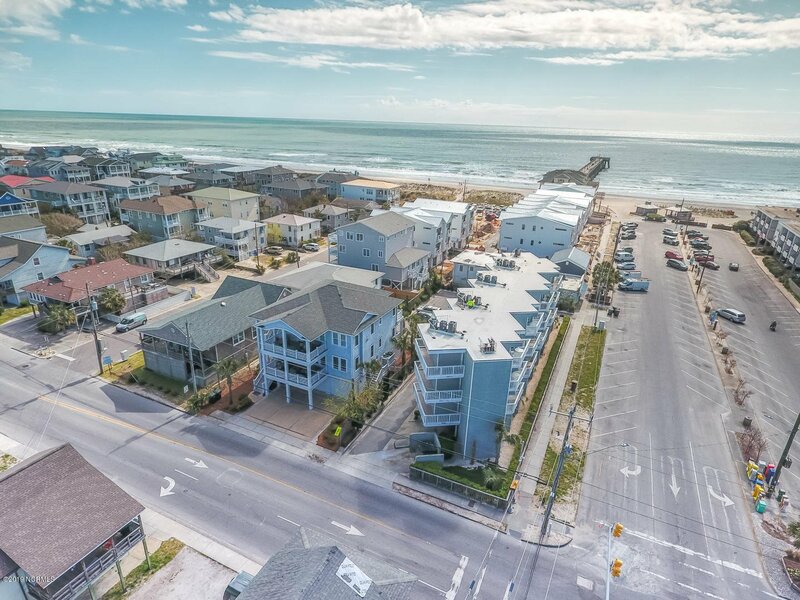 This spacious 4 bedroom, 3.5 bathroom condo is located in the center of Wrightsville Beach just a block from the ocean. 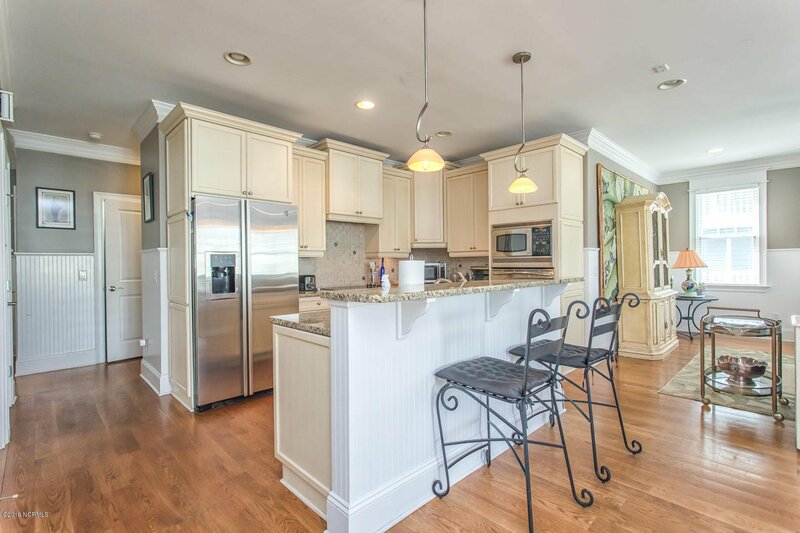 From the open-concept kitchen that overlooks the dining room and great room, enjoy entertaining inside or outside on the spacious balcony. 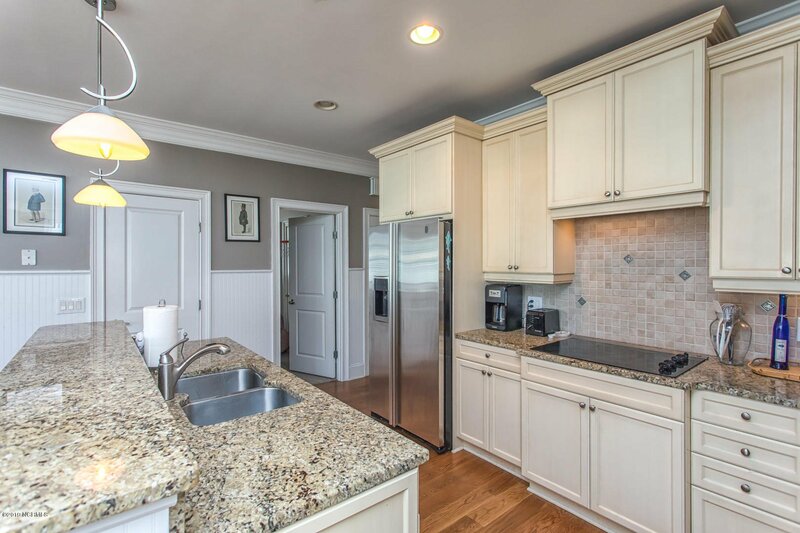 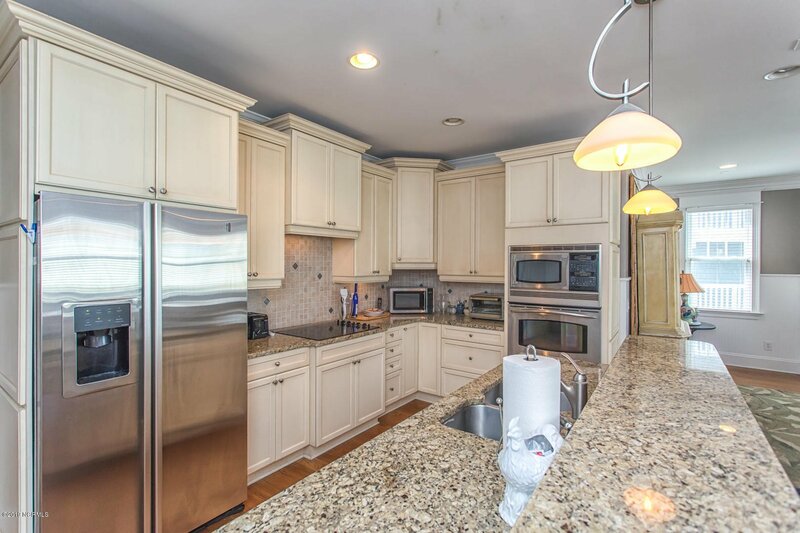 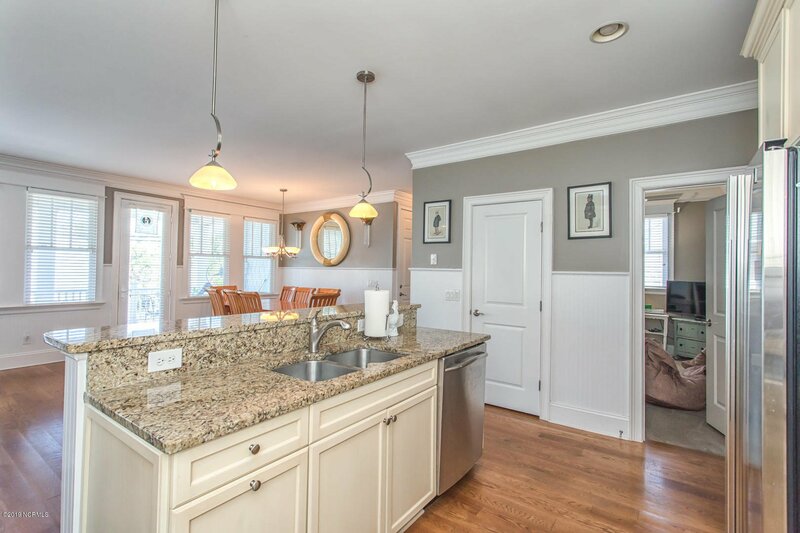 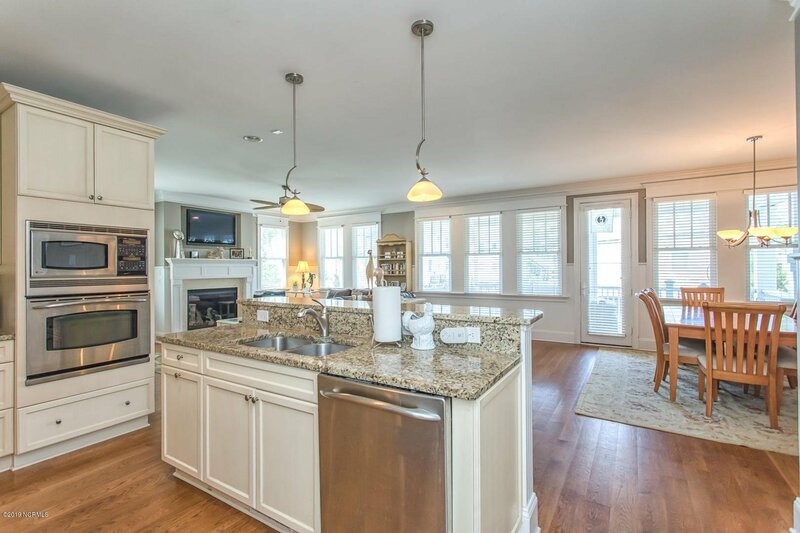 The kitchen features tons of cabinets, granite counter tops and stainless steel appliances. 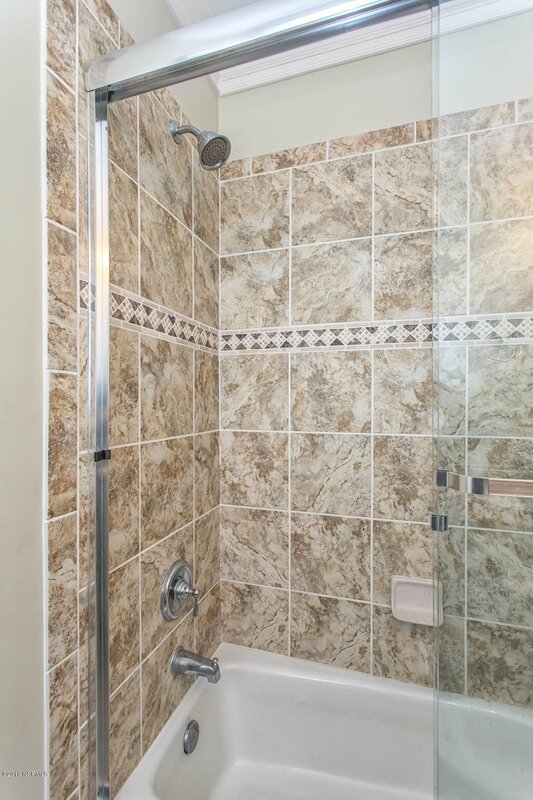 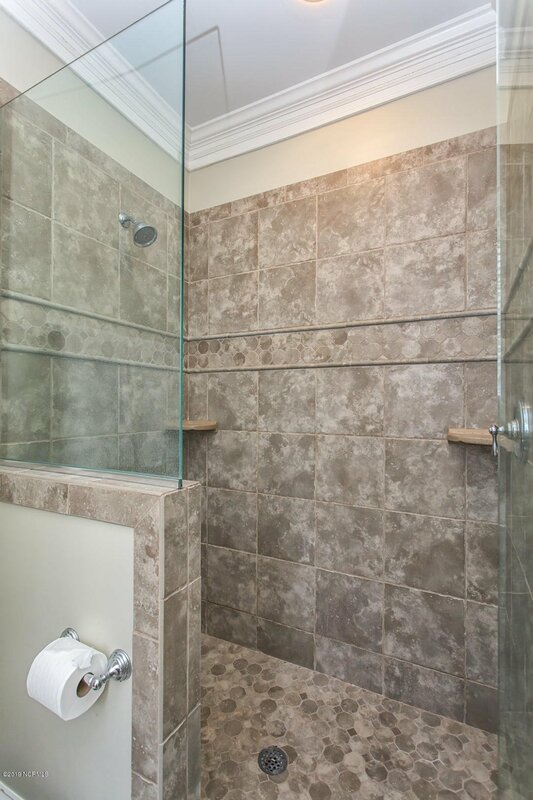 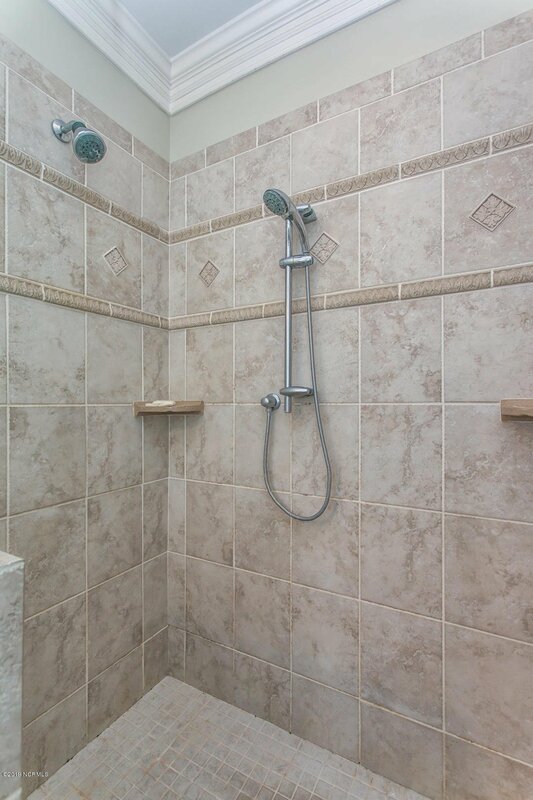 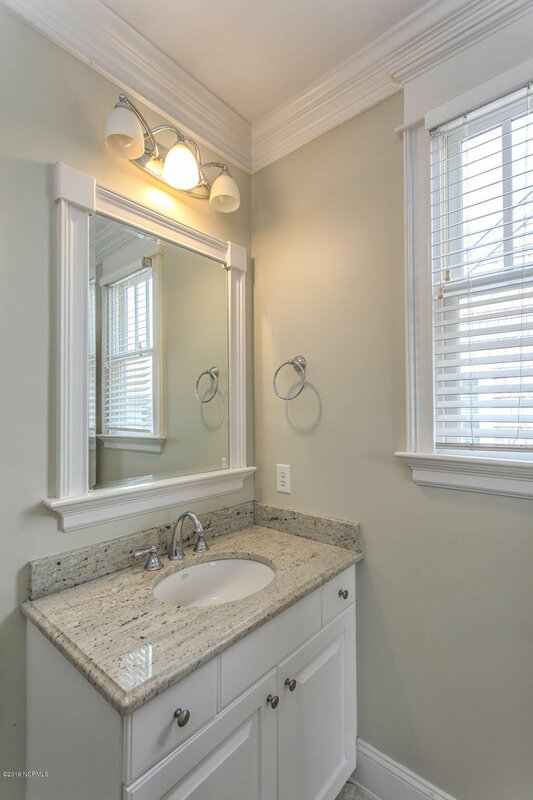 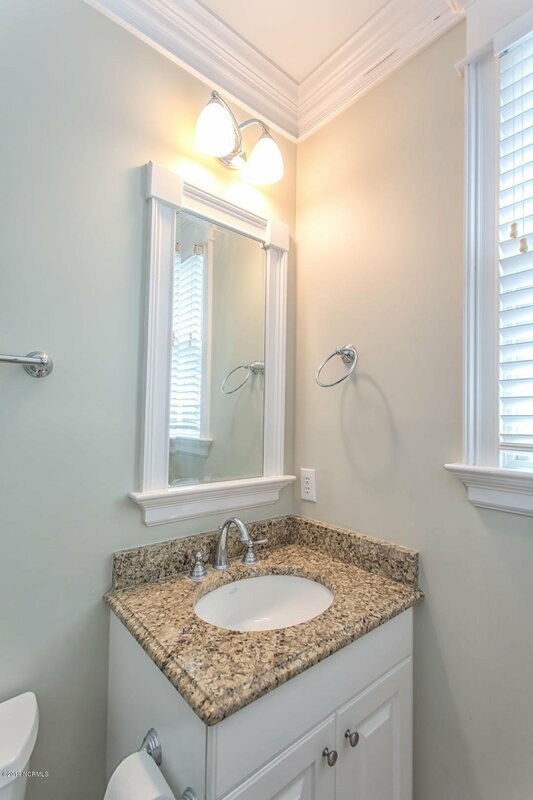 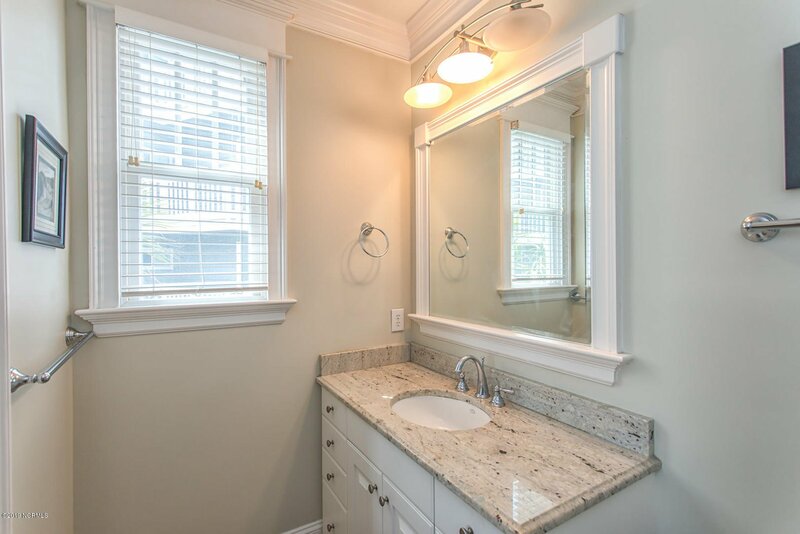 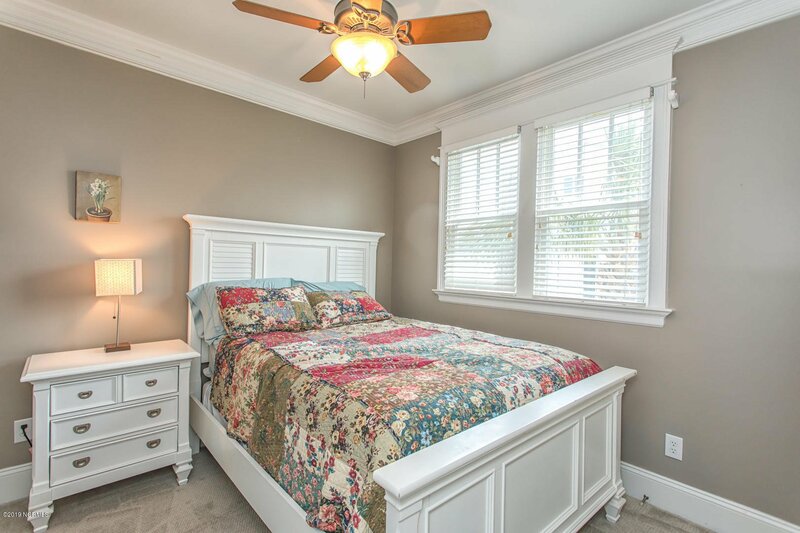 Master suite features a private deck, walk in closet, bathroom with granite countertops and tiled shower. 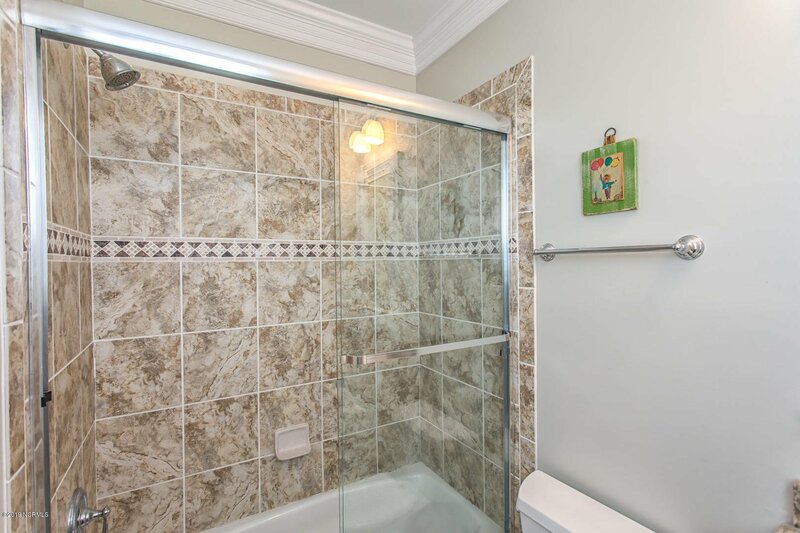 Guest bedroom includes full bathroom ensuite and additional 2 bedrooms share a bathroom. 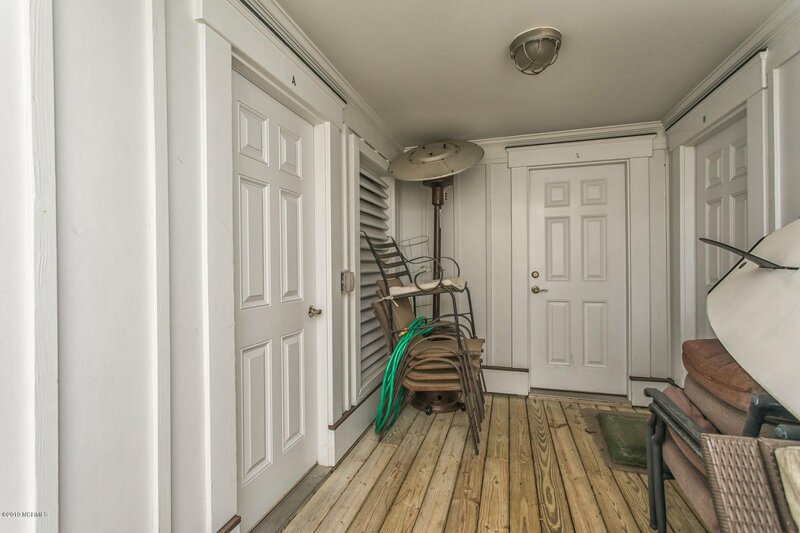 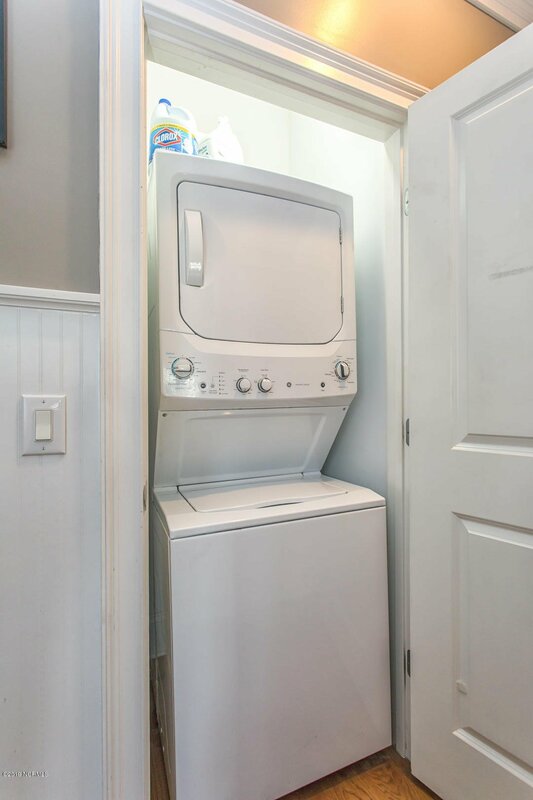 Plenty of storage with a tandem two car garage and additional storage behind. 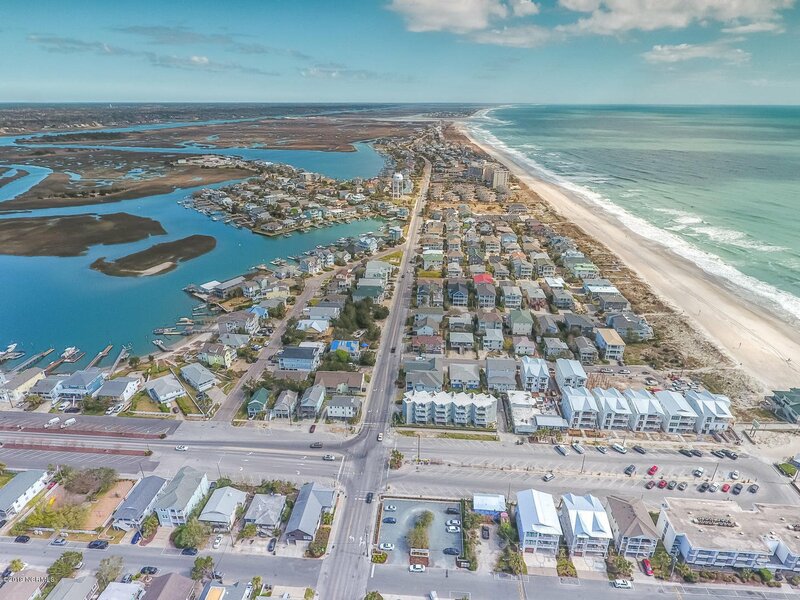 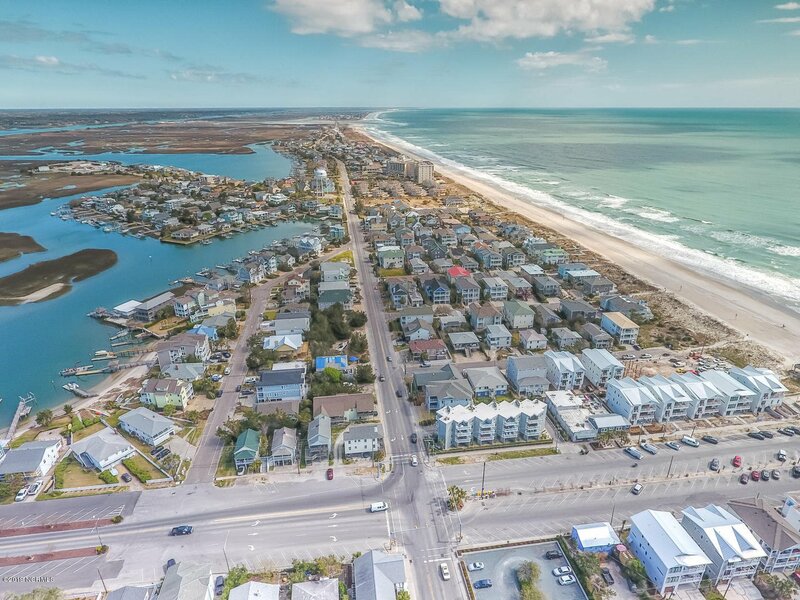 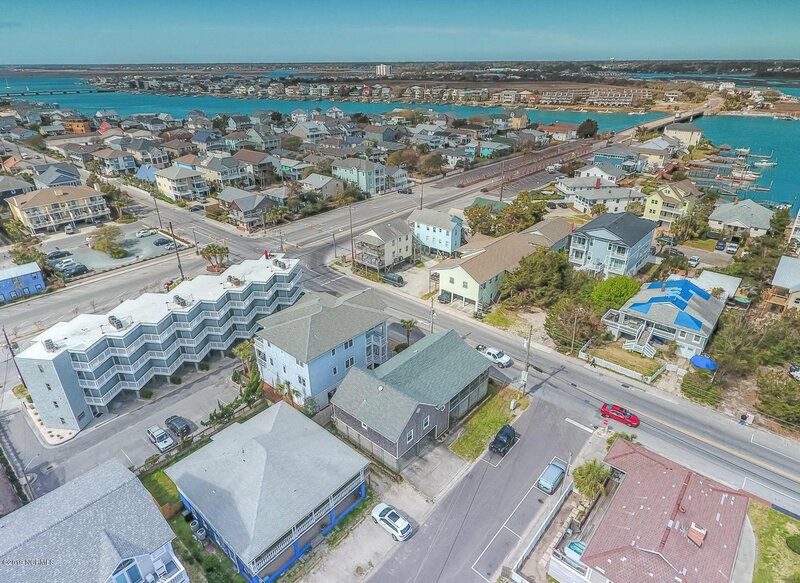 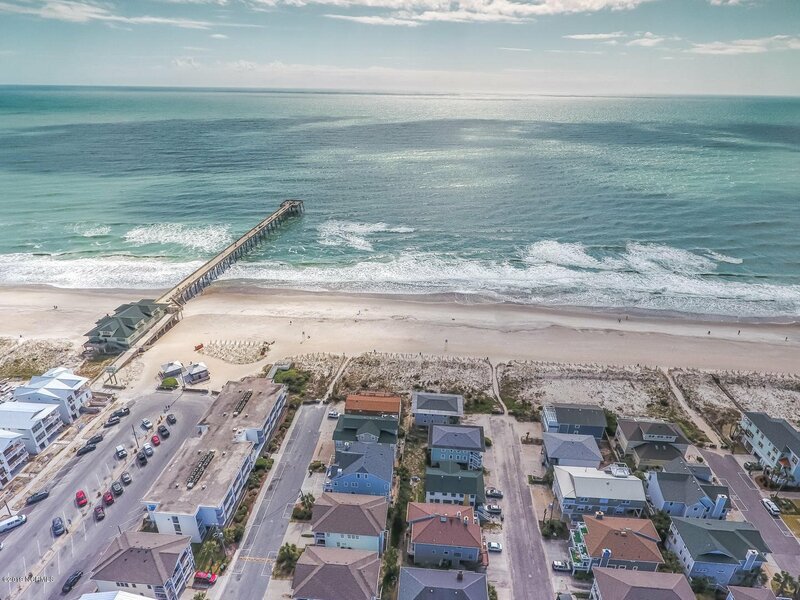 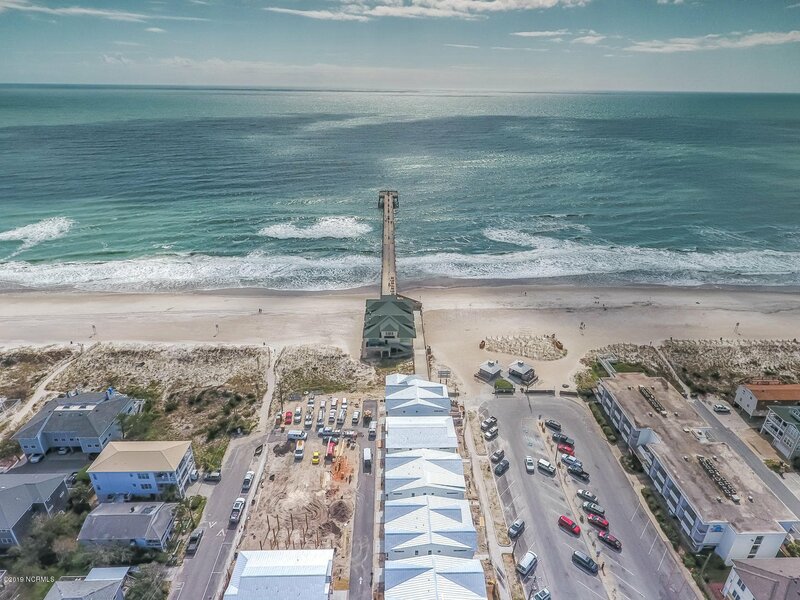 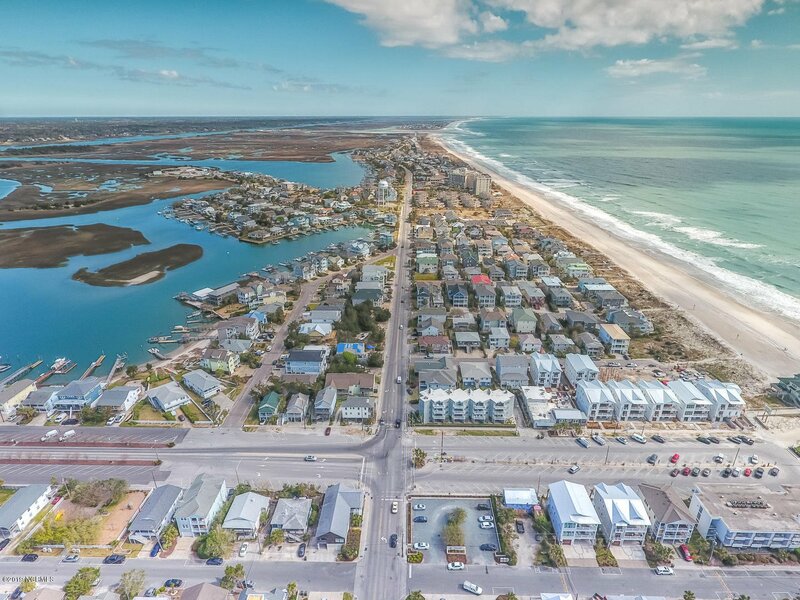 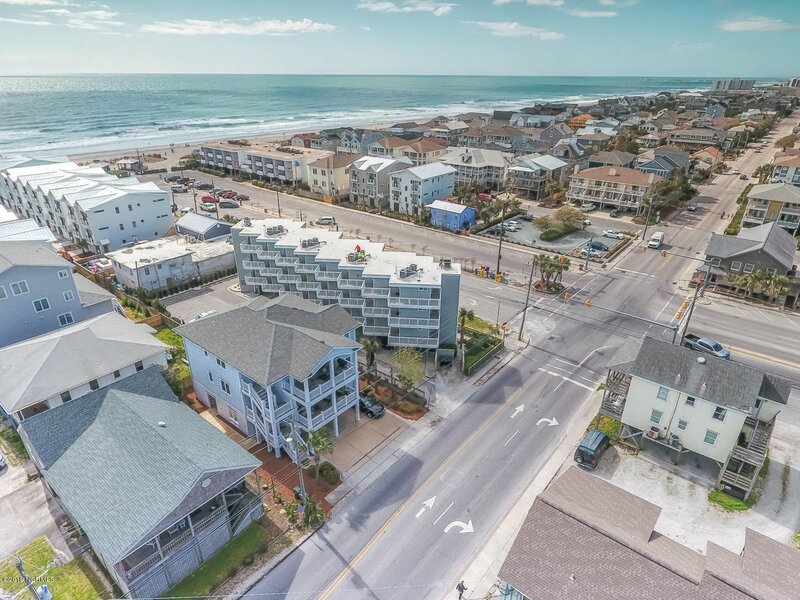 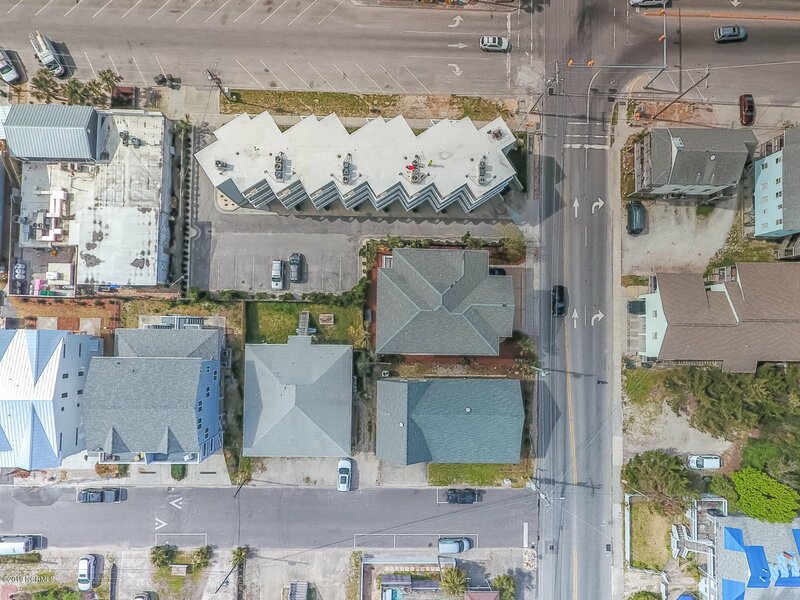 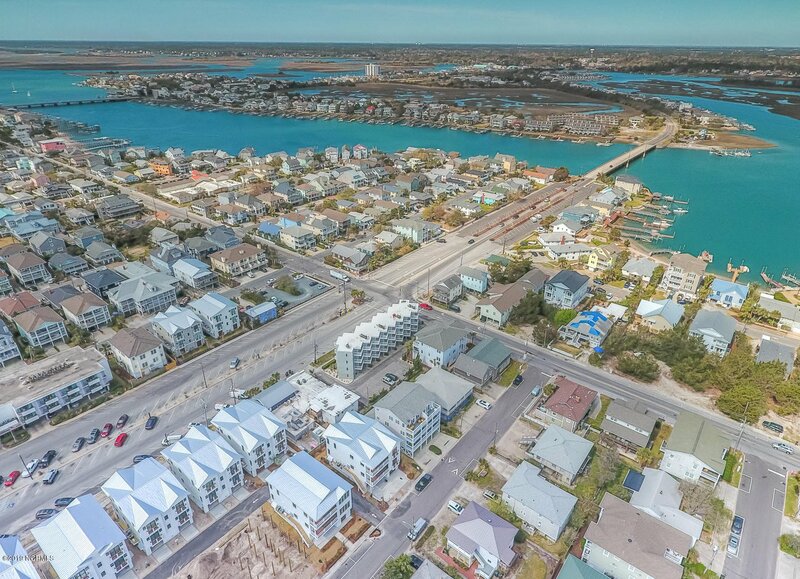 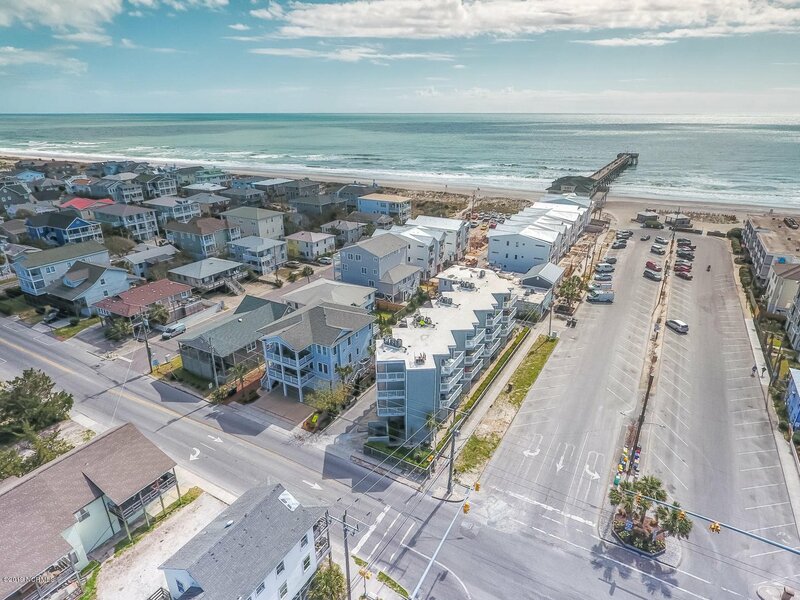 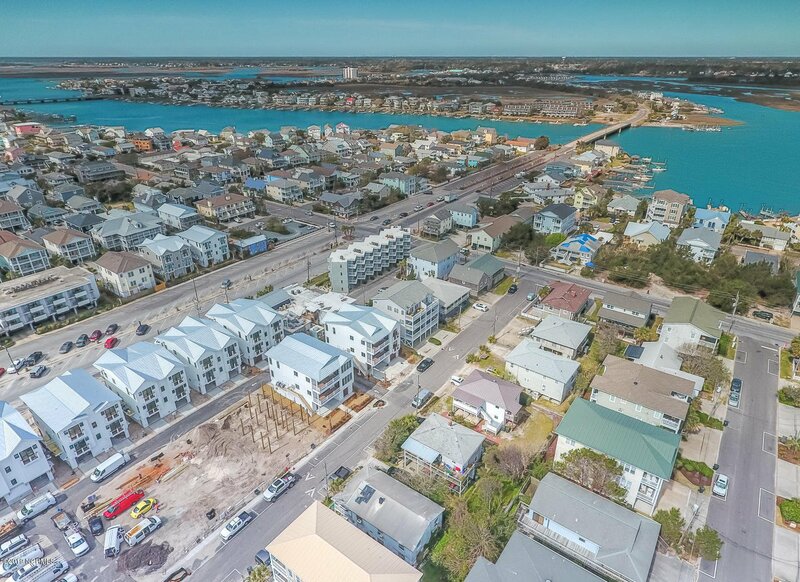 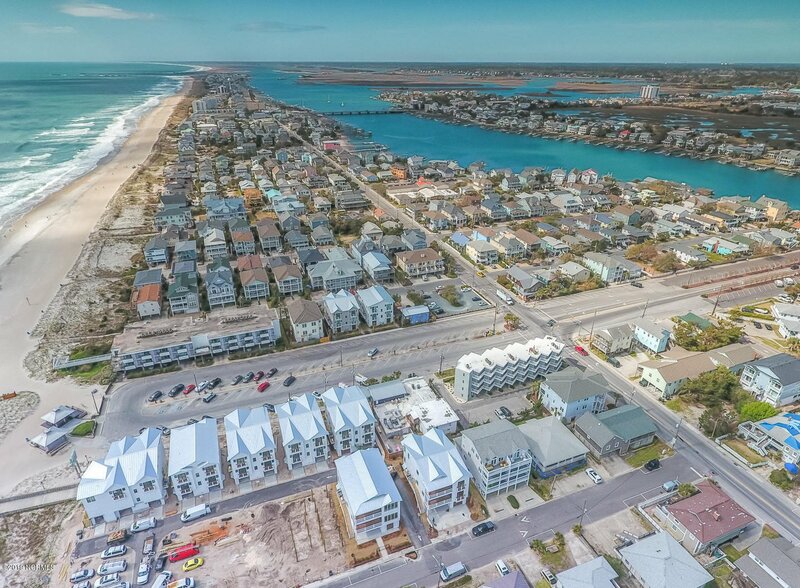 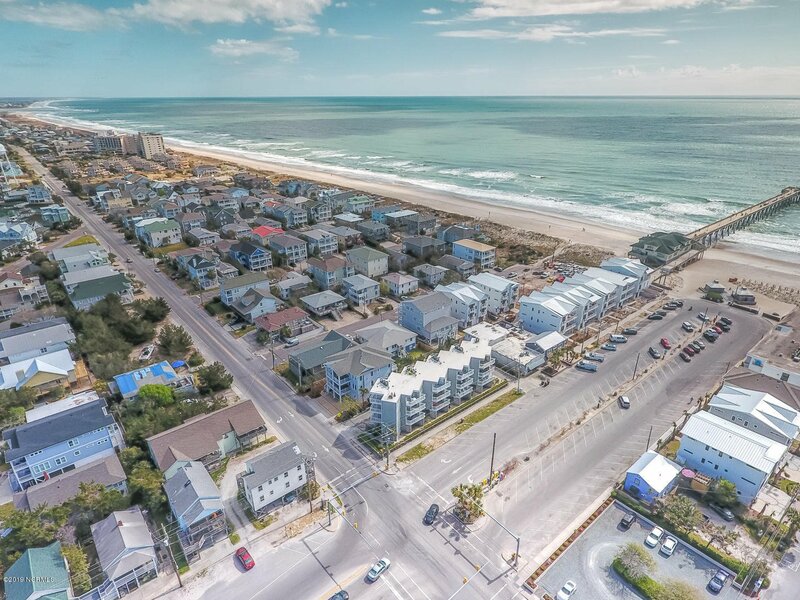 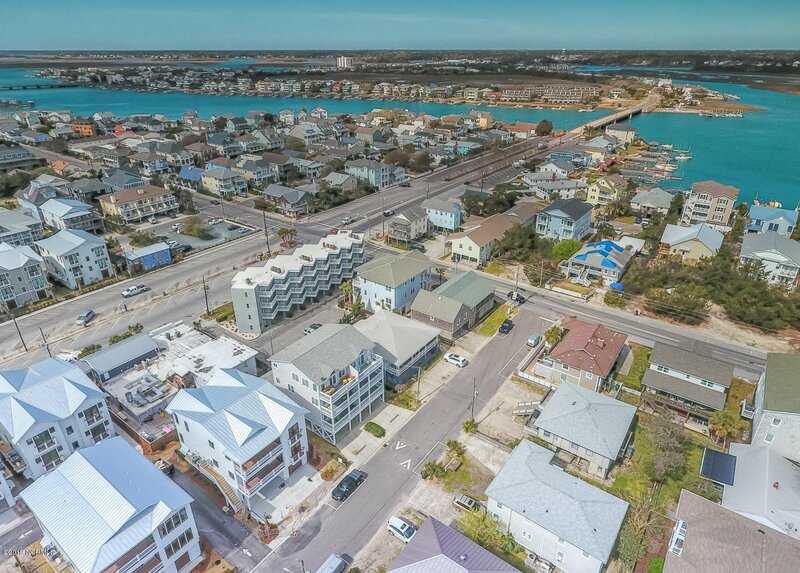 The town has recently secured funds to update Salisbury Street to redesign, beautify and make more functional as one of the main entrances to Wrightsville Beach.